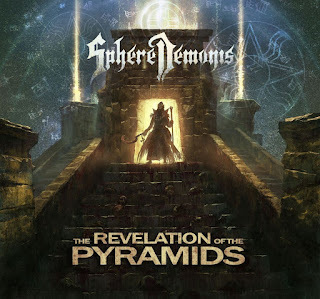 Death metal with symphonic influence is what “The Revelation of the Pyramids”, has to offer from the likes of SphereDemonis. The album itself consisting of 9 tracks detailing the mythology of Sumerian and Accadian, takes the music to a whole another approach of the death metal genre. So those bored of the death metal sub genre, may take a liking to this style and version, of the sub genre if not maybe just a bit. Whatever the case may be really, SphereDemonis's “The Revelation of the Pyramids” is quite a piece of effort to say the least. It does bring forth that death metal appeal, with the influence of symphonic metal as well. It allows for the band to be well rounded and crafty in their music. Like take "Behold The Hypnotic", it is a heavy duty raw in your face source material type of track, that really gets in your head. "I Choose You', is another heavy hitter of a track, really picking up the pace a tad more so, as the vocals and instrumentals work overtime, sounding more intense than they appear. "Rage Array", is one of the other tracks that makes this album worthy of a listen. It brings the heaviness more outward to the ears. Vocals and music of course present but they are more than just there to be there really. They make this track stand out, being raw and intense more so than the others had done. 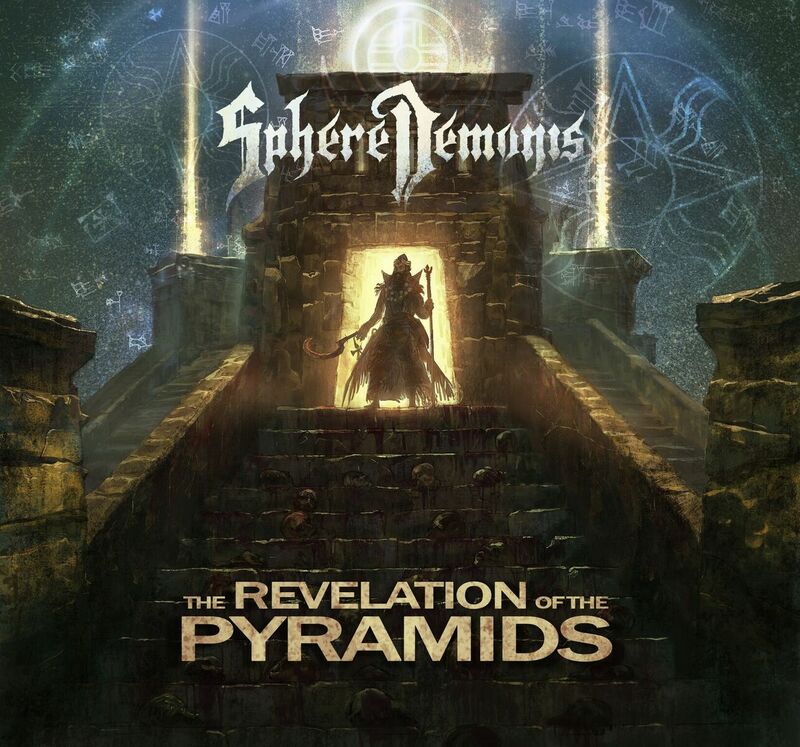 “The Revelation of the Pyramids”, by SphereDemonis is an album that is listenable, enjoyable, and takes a turn of the death metal sub genre, expressing it to changes that sounds decent. Quality is great, melodies and vocals work well, it just brings it altogether to sound truly flawless.